Everyone loves traditional pasta. Unfortunately, traditional, durum wheat pasta doesn’t love all of us. 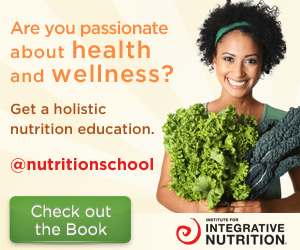 It can cause us bloating from digestive issues, aggravate certain food allergies, and cause a spike in blood sugar, which can lead to unbalanced moods and more cravings later on. I don’t mean to give pasta a bad wrap; personally, I love it as much as the next person. 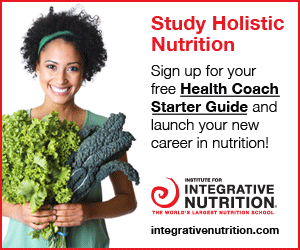 However, there are some great alternatives out there to try, one of my favorites being spaghetti squash. 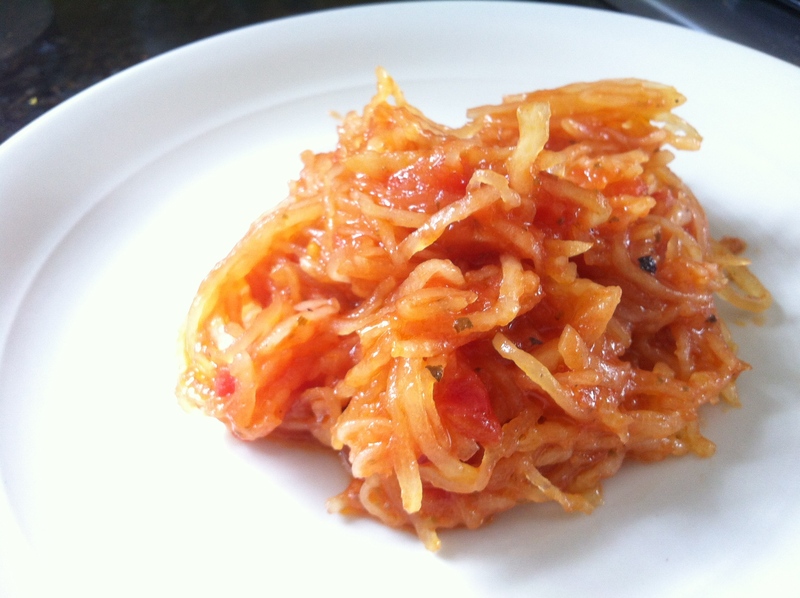 Spaghetti squash gets its name from its resemblance to spaghetti. When baked, the inner flesh of the squash pulls out in long strands, making it a great spaghetti alternative. Once the squash is baked, and the “spaghetti” is removed from its shell, you can treat it like you would any other pasta, topping it with red sauce, drizzling it with olive oil and lemon juice, use your favorite veggies to create a primavera style dish, or simply add some salt, pepper and blend of your favorite herbs. 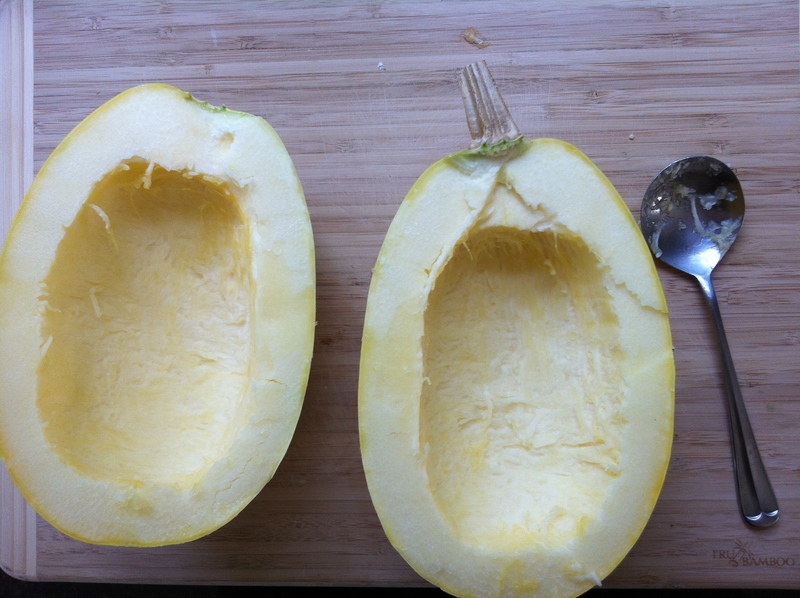 Cut the squash lengthwise, and use a spoon to scoop out all of the seeds and pulp. Lightly coat the squash in olive oil, salt and peper. Using parchment paper to cover your baking sheet, place the squash cut side down, and bake for about 30 minutes (or until a fork can be easily inserted into the flesh of the squash). When the squash is done baking, set it aside until it is cool enough to be handled. In the meantime, prepare your sauce. In this case, I made a simple red sauce out of canned tomatoes, fresh garlic, olive oil, fresh basil, salt and pepper. Place it in a dish, and top it off with your choice of sauce or seasoning. 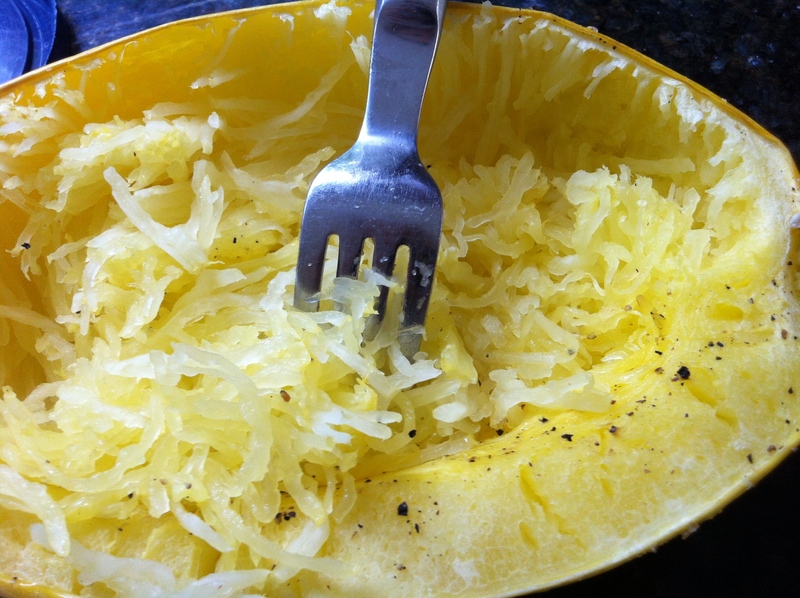 Not only is spaghetti squash a pretty rockstar pasta substitute, but it also offers our bodies a healthy dose of vitamin C and calcium, a ton of fiber, along with a slew of other essential vitamins and minerals. So dust off your favorite pasta recipe and get cooking! And let me know what you think! Tags: pasta, spaghetti, squash. Bookmark the permalink.